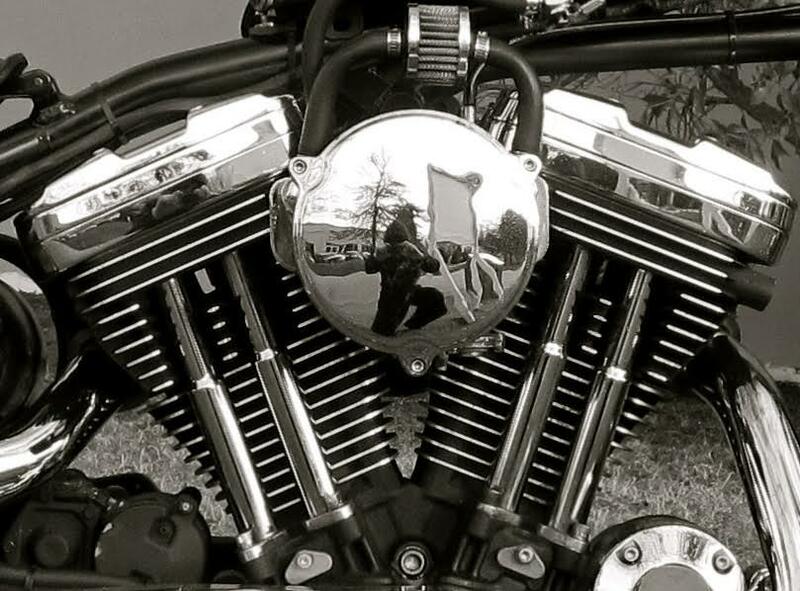 C & S Cycle will work with you to build the motorcycle you've been dreaming of, whether we start from the frame up or customize that stock Harley-Davidson you've already been riding for years. Call us today and let's get you started on the road to custom. We offer performance upgrades for your touring model H-D. Customization programs range from installing accessories to full on big inch motor swaps, new wheels, paint-whatever you want to dream up, let C&S Cycle get you on the road in style. Kick only hard-tail is your thing? We can keep it period correct or offer new motors for reliability and power. Restore that old bike or start with a frame of choice, from panheads, shovels or evos. We can get you easy-riding that chopper. Go full club-style with your H-D Dyna or work with us to amp the performance of your twin-cam or evo any way you want. From full suspension set-ups to pipes and breathers, we will give you the ride you have been dreaming of. XL's have long been a great platform for customization, from cafe to tracker or even a sporty drag bike...great handling and performance that doesn't have to break the bank.